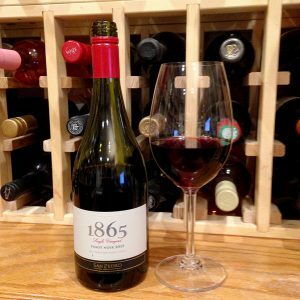 Pale ruby color; cherry, raspberry, strawberry, light earth and mineral notes on the nose; red fruits, redcurrant tang, raspberry, chocolate, plum, spice on the palate. Dry; good acidity balances sharp tannins; 25% of fermentation from full clusters, which adds some grip and a hint of vegetal. Matured in a combination of oak foudres (large casks) and egg-shaped cement vats for five months, so there is only the suggestion of oak. Seemingly made in reductive style—effort is made to limit oxygen contact, likely in the portion put in the cement vats—which maximizes the fruit expression but introduces some negatives—rubber and struck match. There is only a hint of that here, and it is easily solved by decanting, which also makes the tannins more pliant. Decanting recommended for this wine. 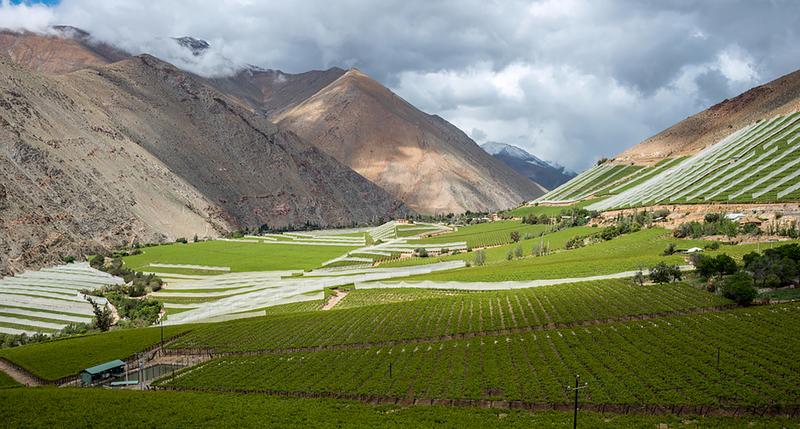 The San Pedro vineyards for this effort come from the Elqui Valley, on the edge of the Atacama Desert—a Chilean plateau that is the driest desert in the world, drier even than the polar deserts, with annual precipitation of less an one inch. 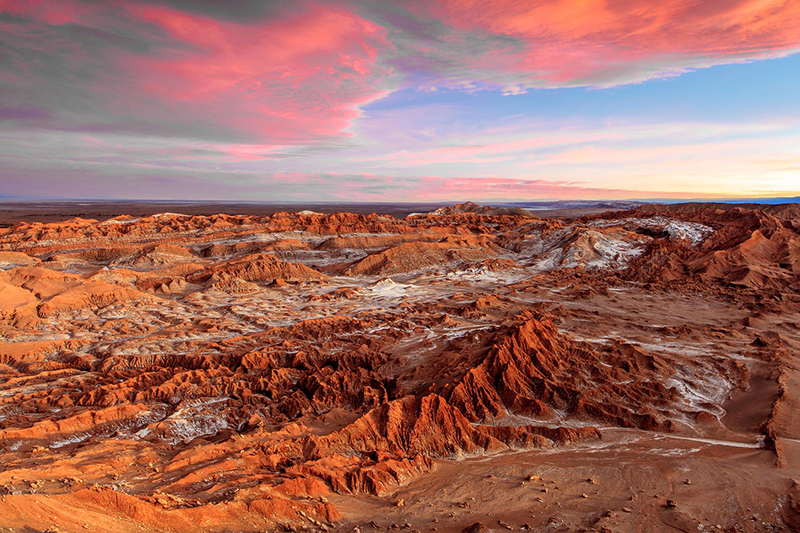 The dryness and stony soils mean it often is compared to Mars, and the Atacama Desert has been used for location filming for several movies featuring Mars scenes. 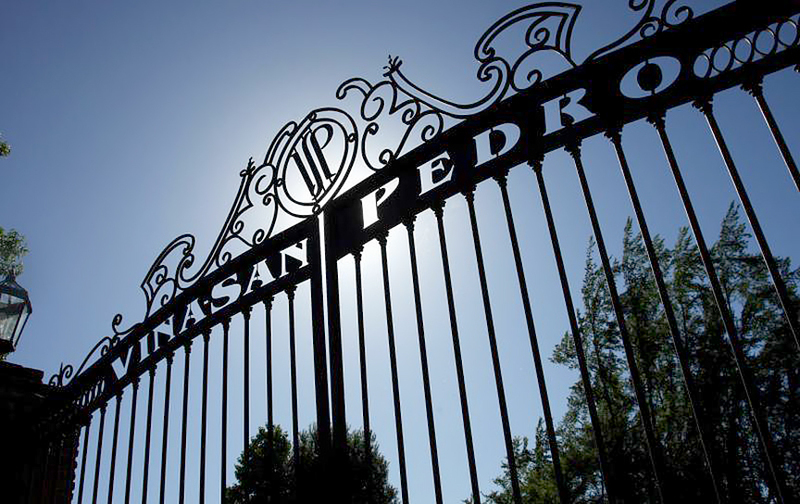 The main Viña San Pedro operation is located in Molina, in Curicó Valley, 120 miles south of Santiago, where it has almost 3,000 acres under vine, one of the largest continuous vineyards in South America. Viña San Pedro is the third largest viticultural group in Chile and the country’s second-largest exporter of Chilean wine.